Feathers allows you to change someone's world who's in dire involuntary poverty through sponsorship. 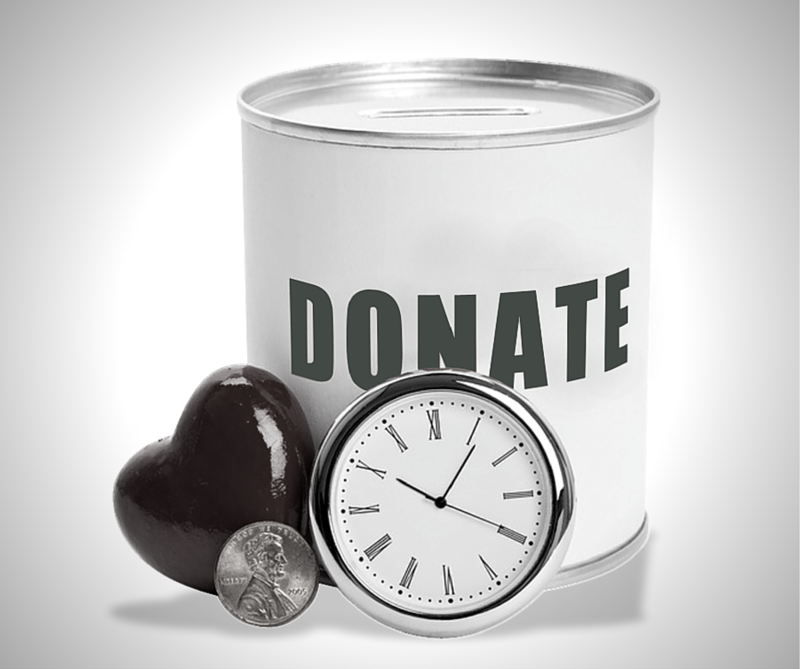 Your $45.00 donation for 18 months will go directly to your Beneficiary — 100%. No overhead or transaction fees.